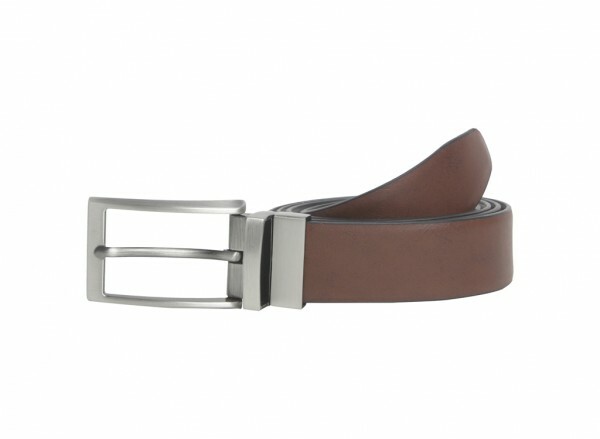 Simply stylish, this brown coloured belt is for all fashionable men out there. 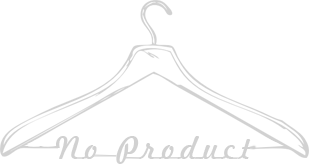 You can pair this belt with your casual as well as formal outfits to complete your dashing appearance. Made from leather, this belt from aldo is fine in quality and flexible.